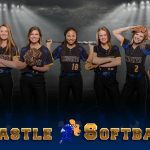 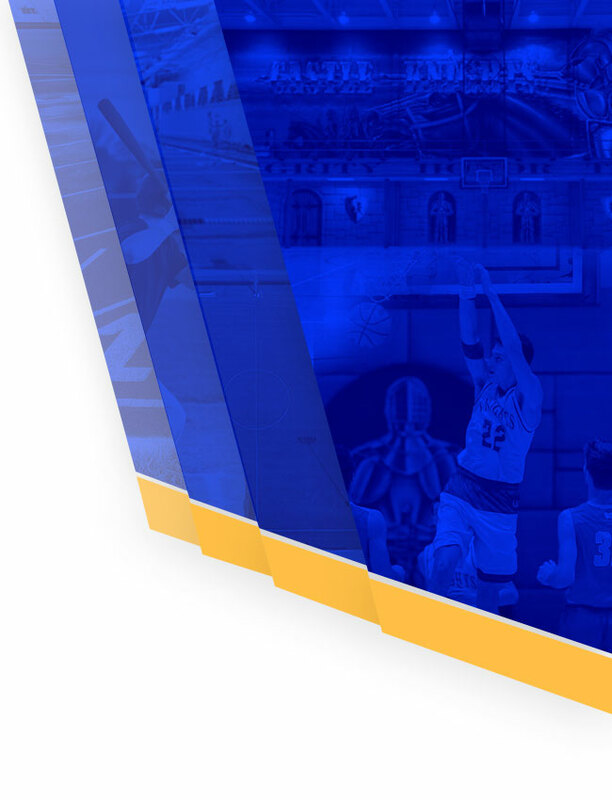 Girls Varsity Softball · Apr 18 Castle defeats Harrison 12-1 in 5 innings. Girls Varsity Softball · Apr 9 Knights beat Panthers in 12 innings 5-2. 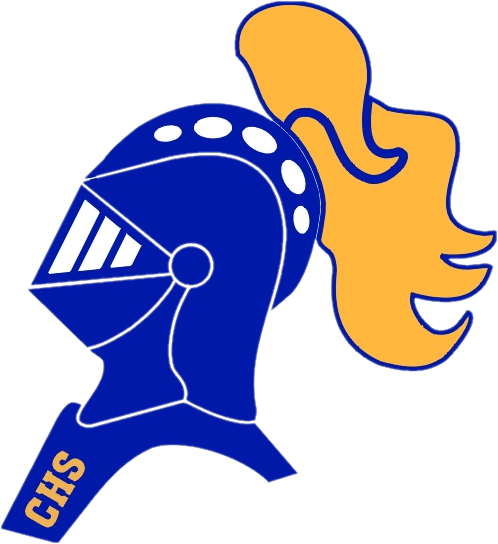 Girls Varsity Softball · Apr 7 Knights lose to BNL 5-3.